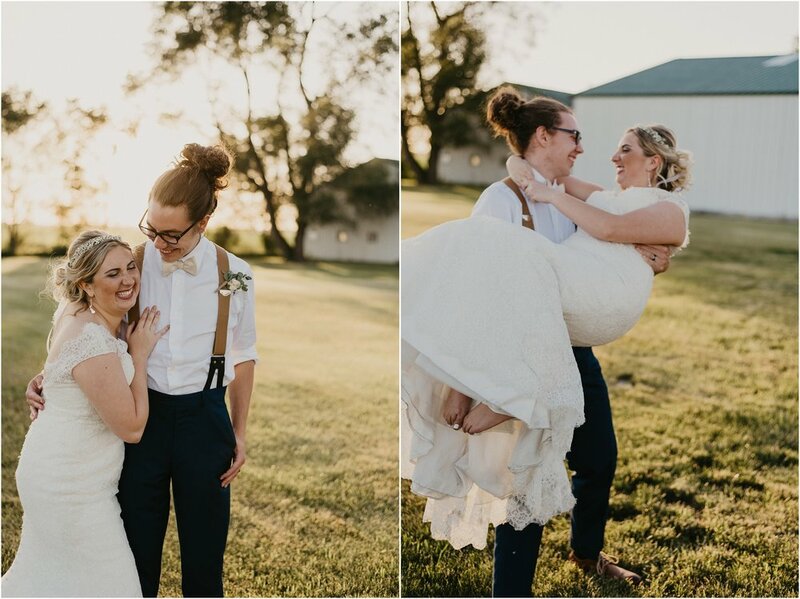 I teared up when putting Emily and Jack's blog post together, because there was so much love throughout their entire wedding day. I feel so special to have been a part of one of the best days of their lives. Emily had her sorority sister's as her bridal party. I mean her girls are ride or die! And Jack and his boys were just a ball of fun, such a handsome group! This was my first time shooting at Ashley Farm and I can't wait to do it again! What a BEAUTIFUL venue all of the farm life details were executed so perfectly. We had the BEST sunset ever and the food by White Tail Ridge Golf Course caterer was superb. 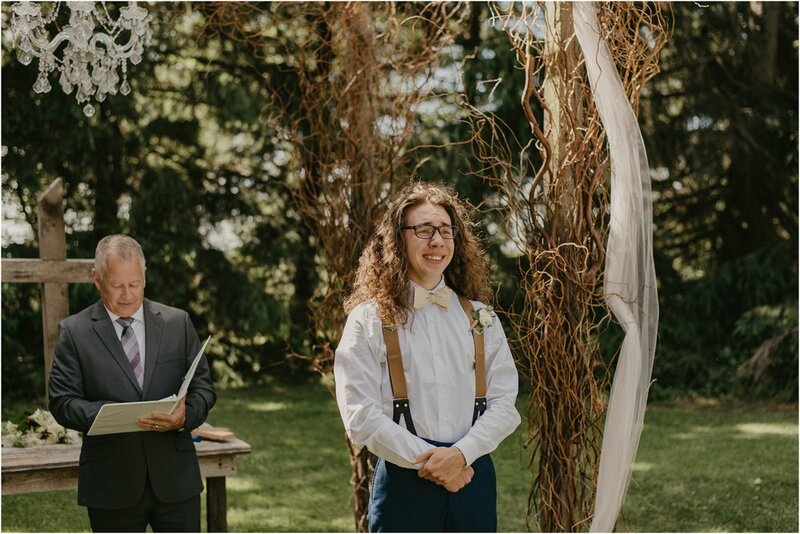 One of the highlights of their day was Jack's reaction when he saw Emily walking down the isle in her wedding gown for the first time. There is no question about it, Jack ADORES Emily!